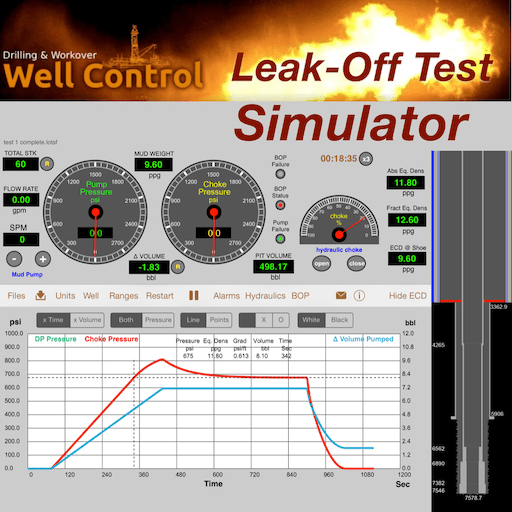 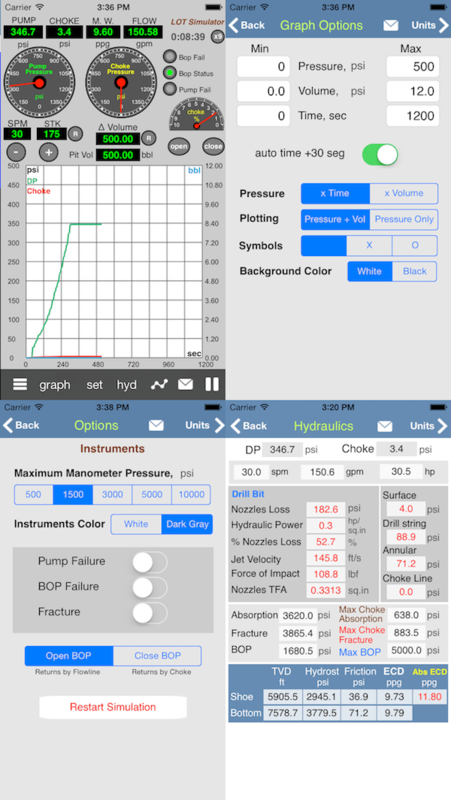 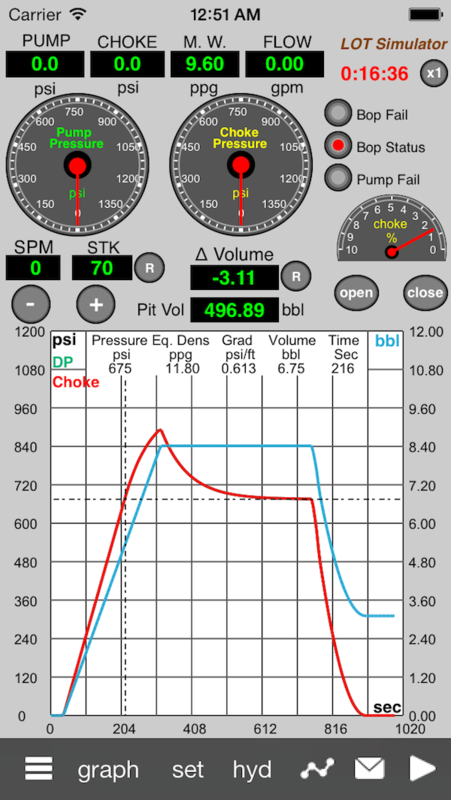 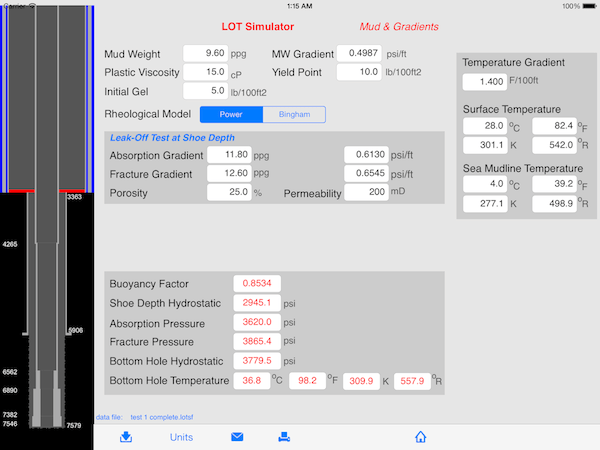 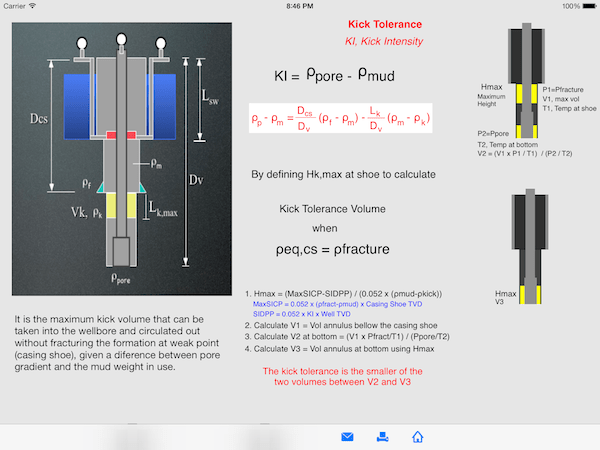 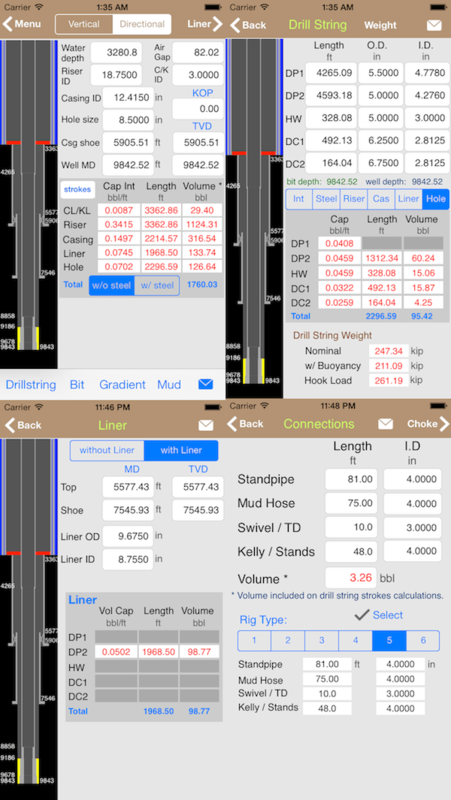 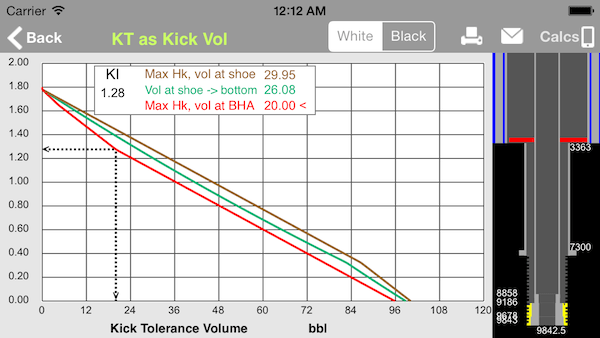 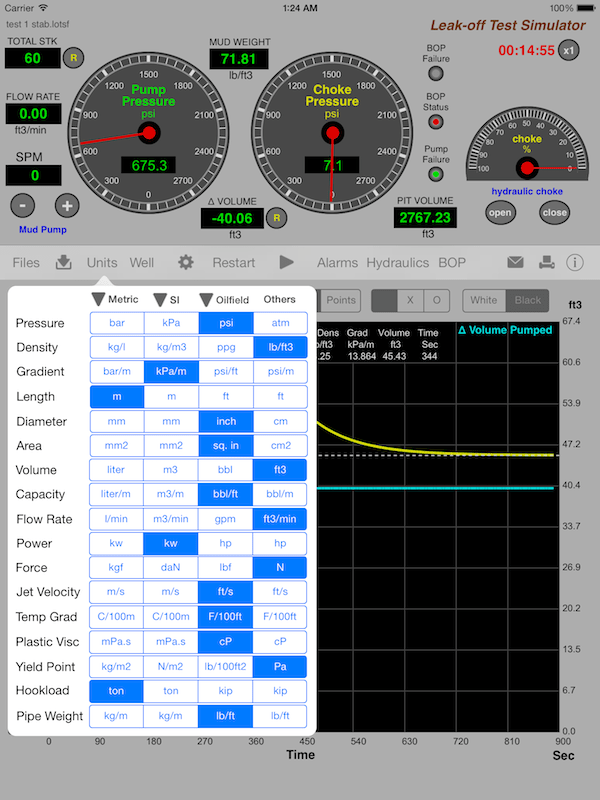 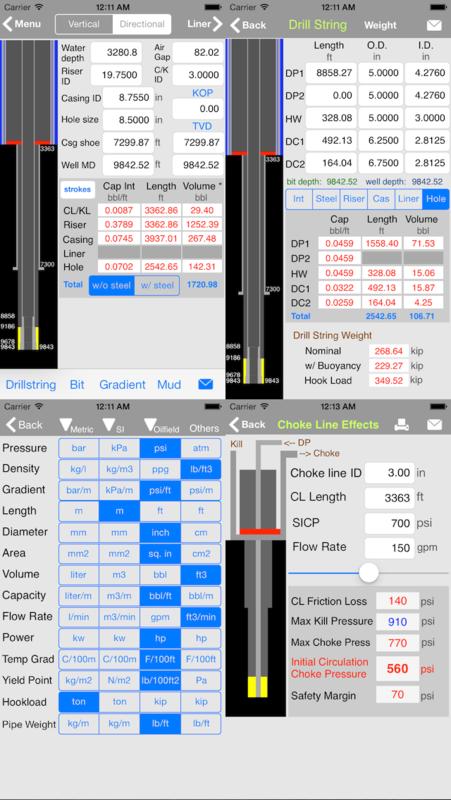 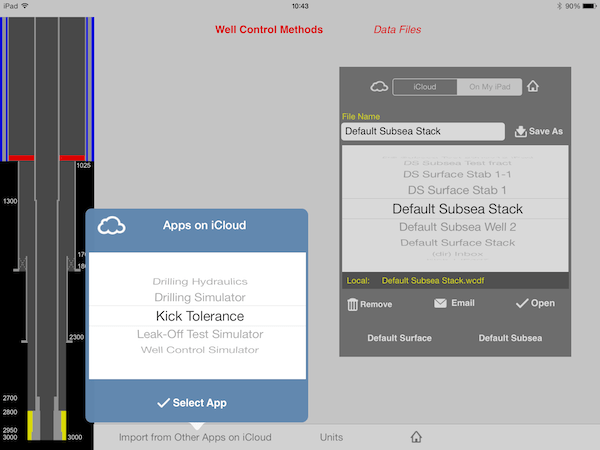 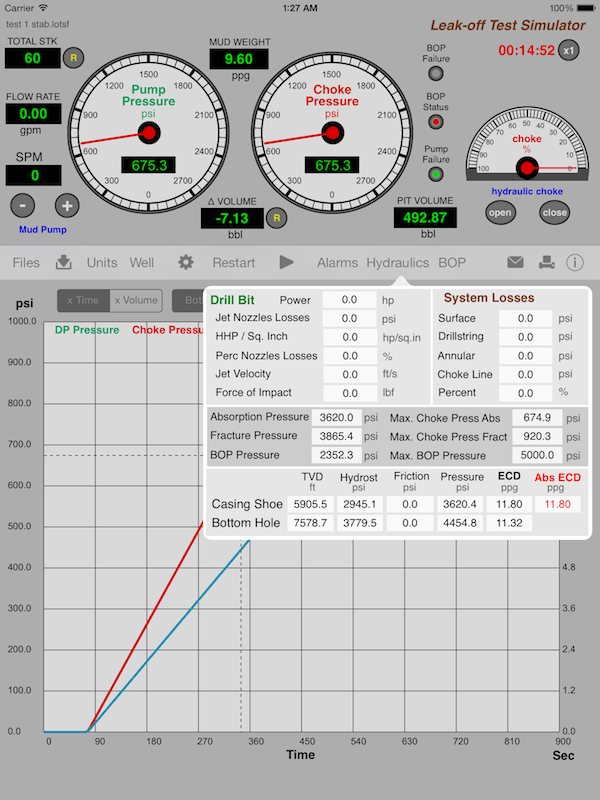 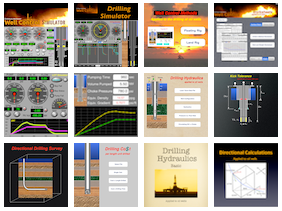 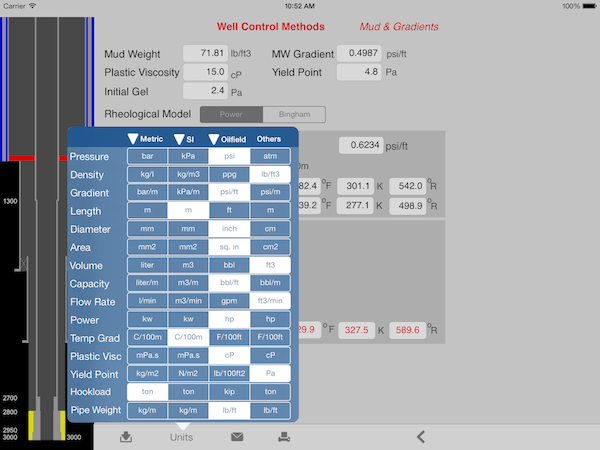 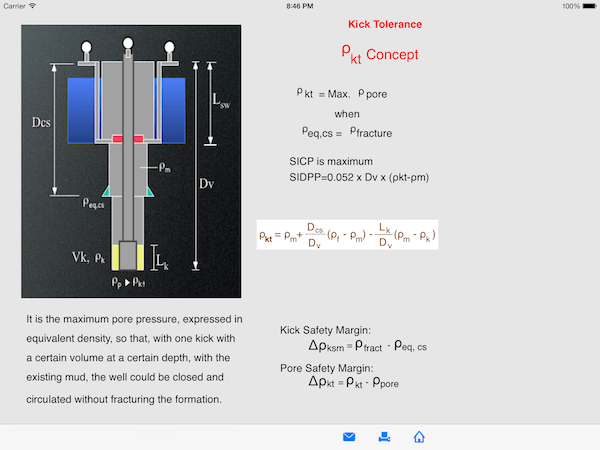 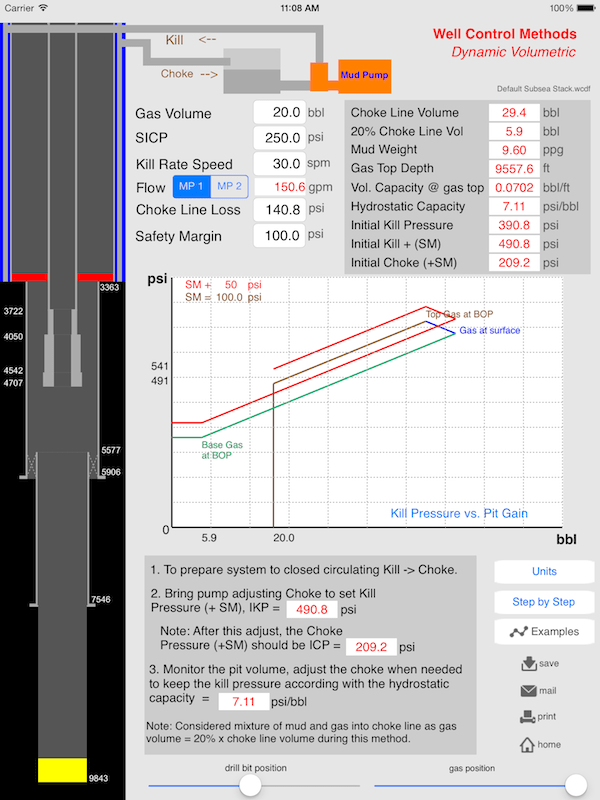 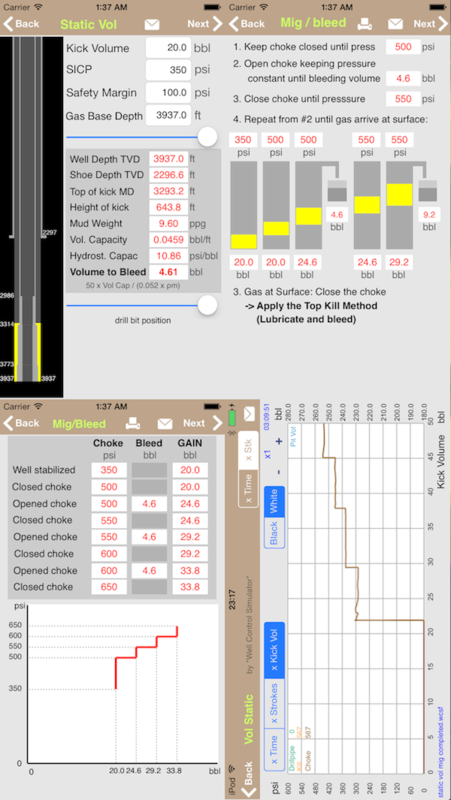 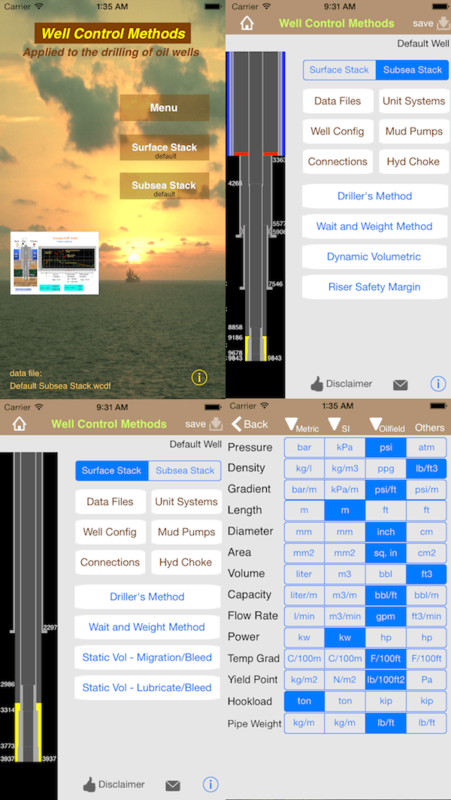 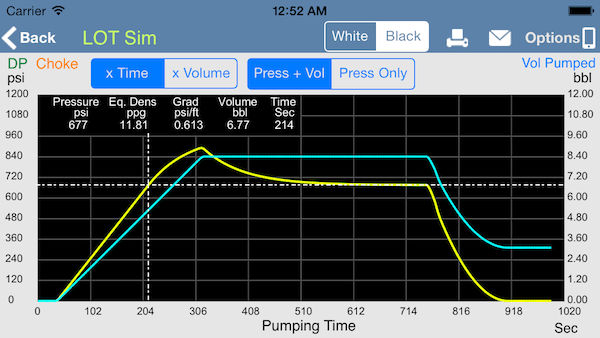 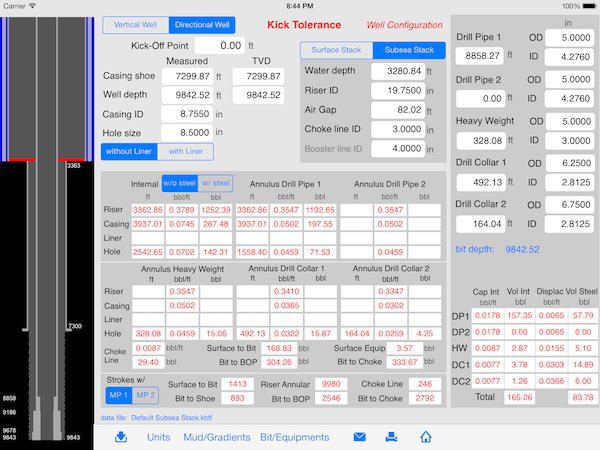 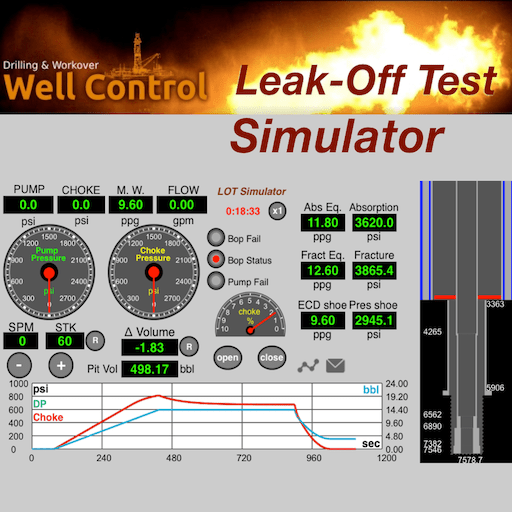 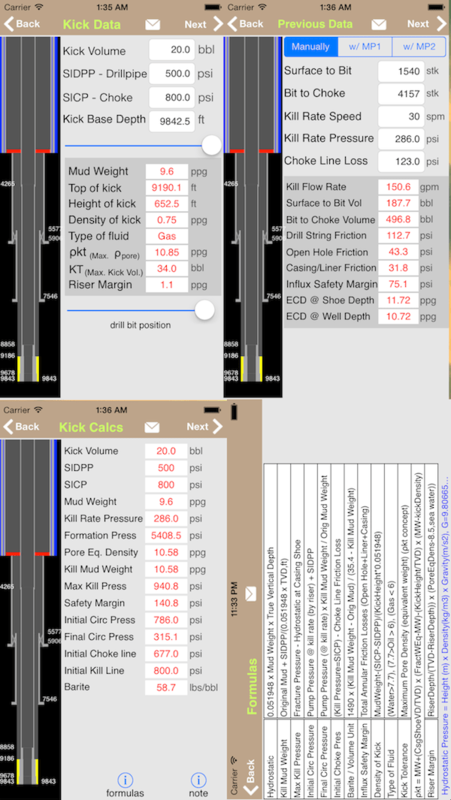 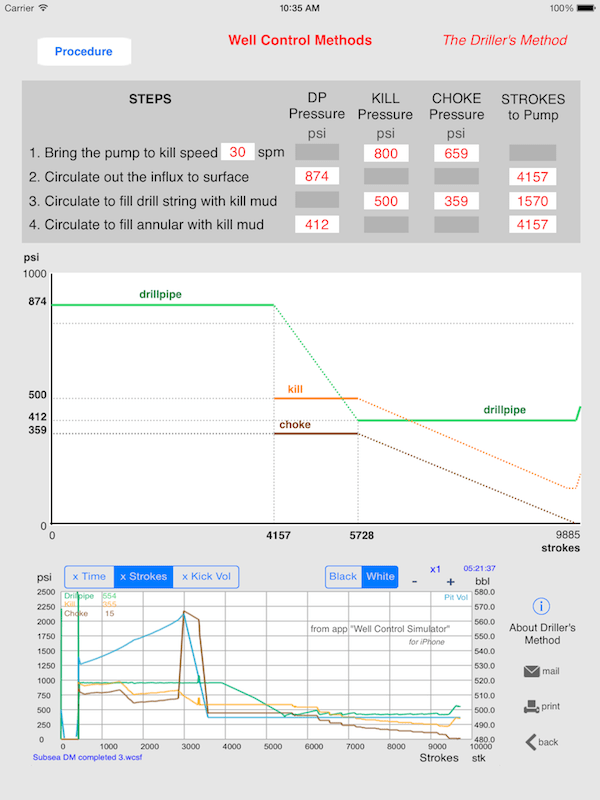 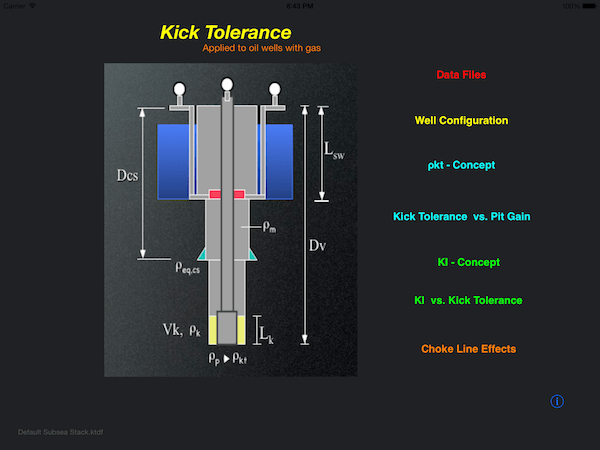 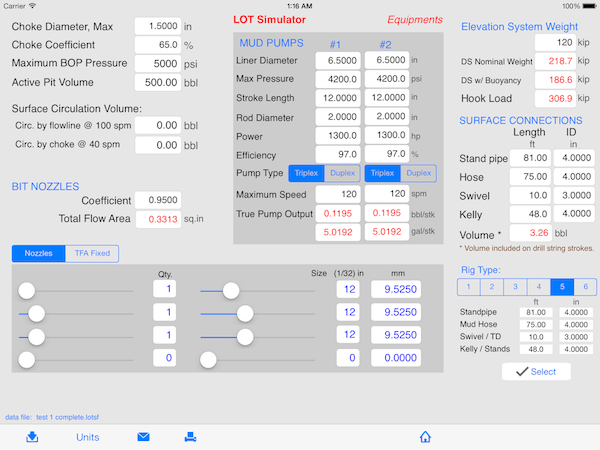 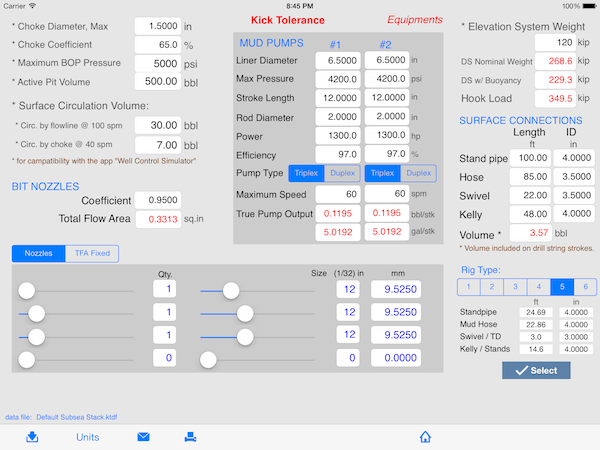 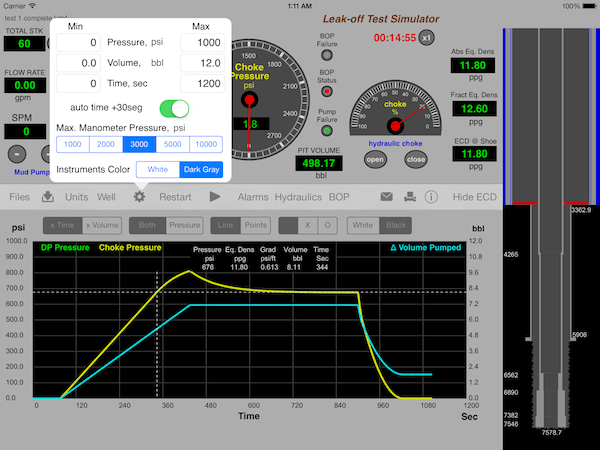 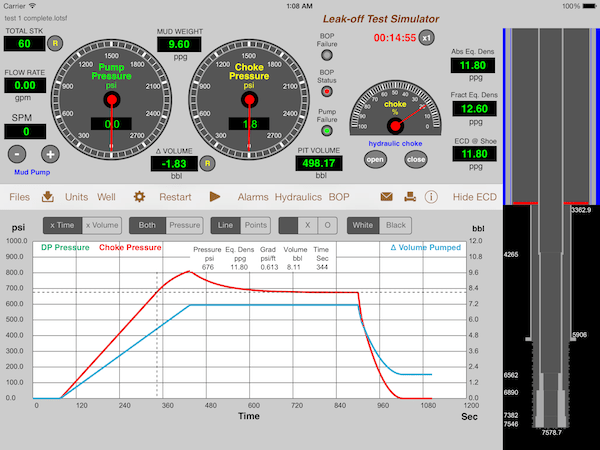 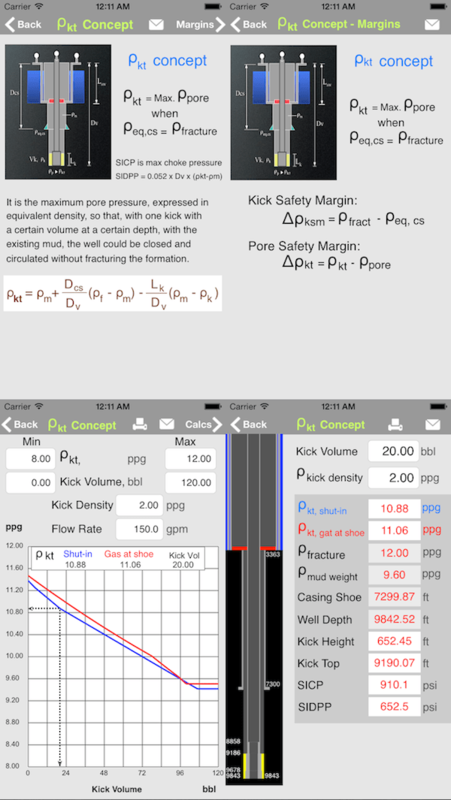 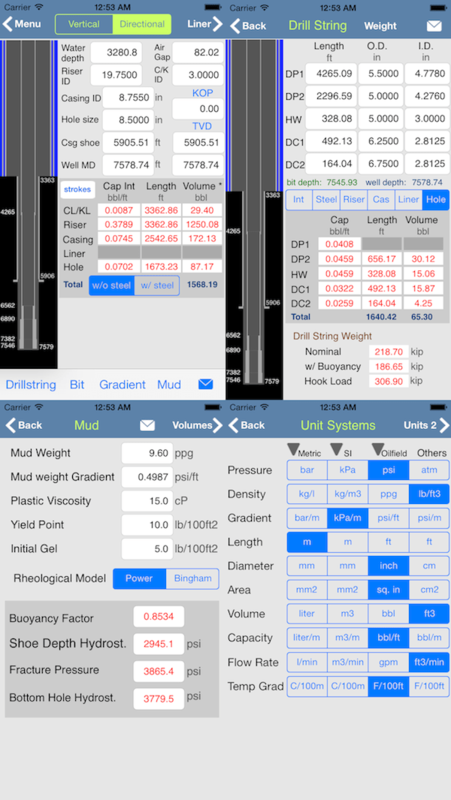 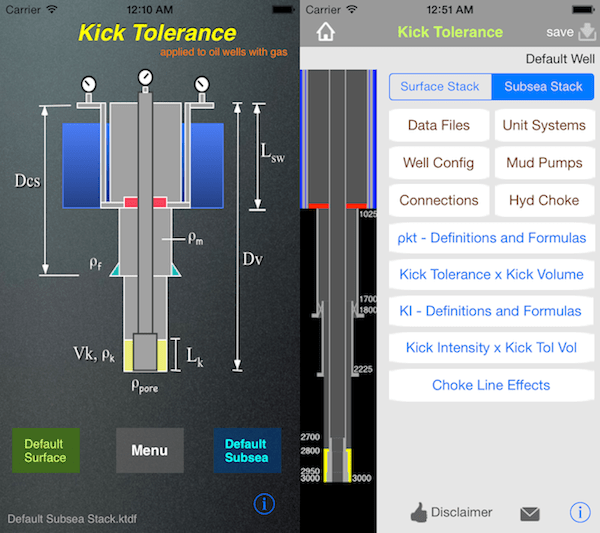 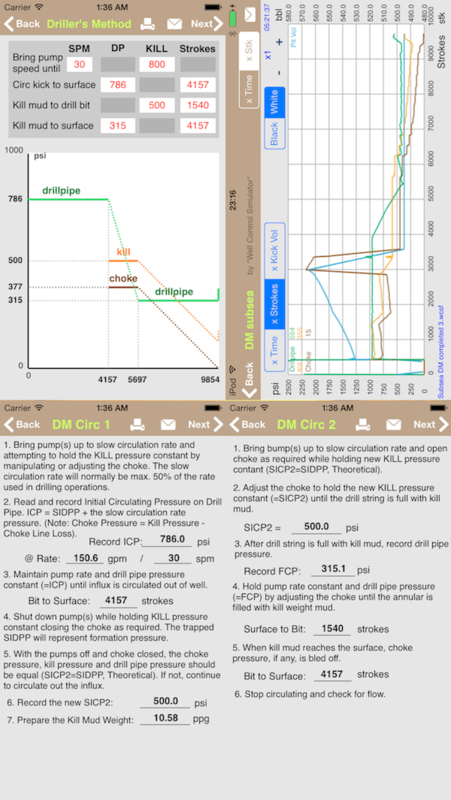 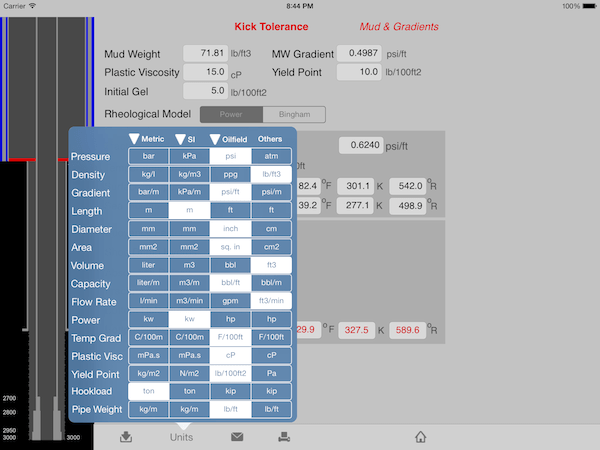 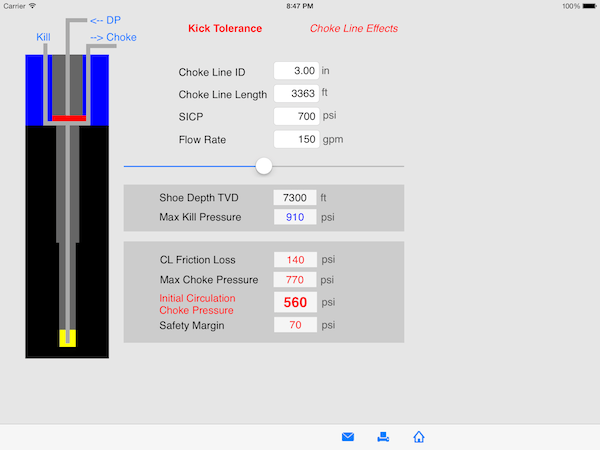 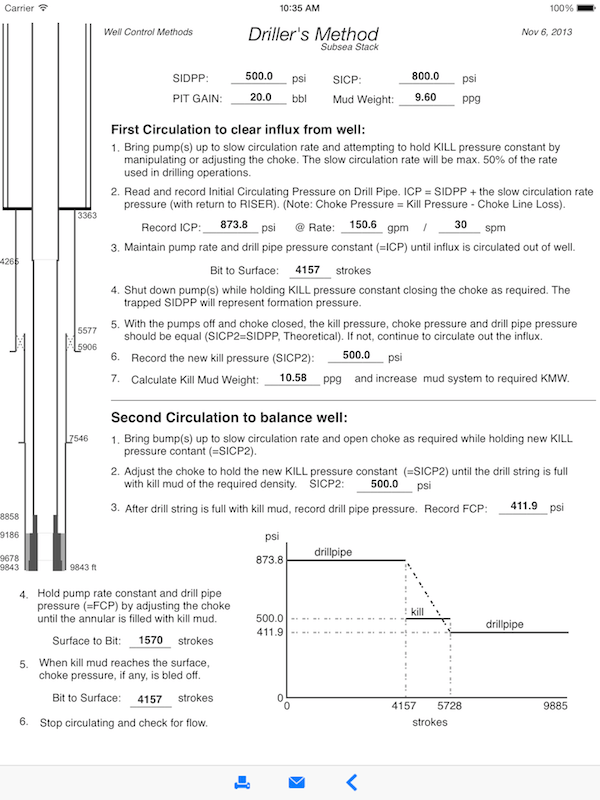 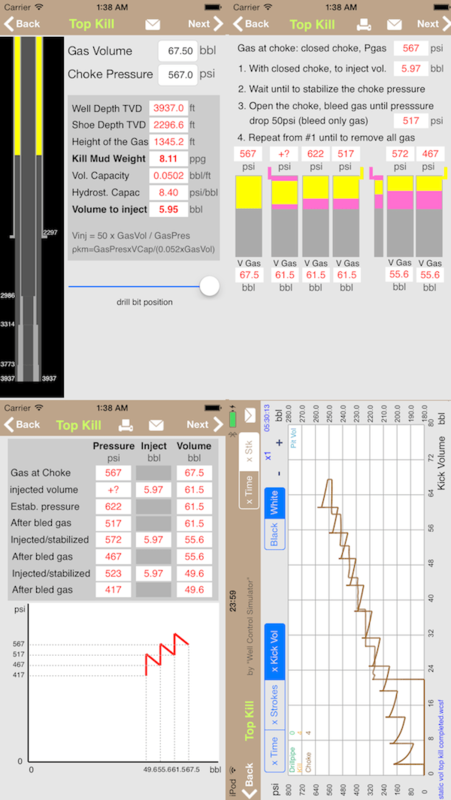 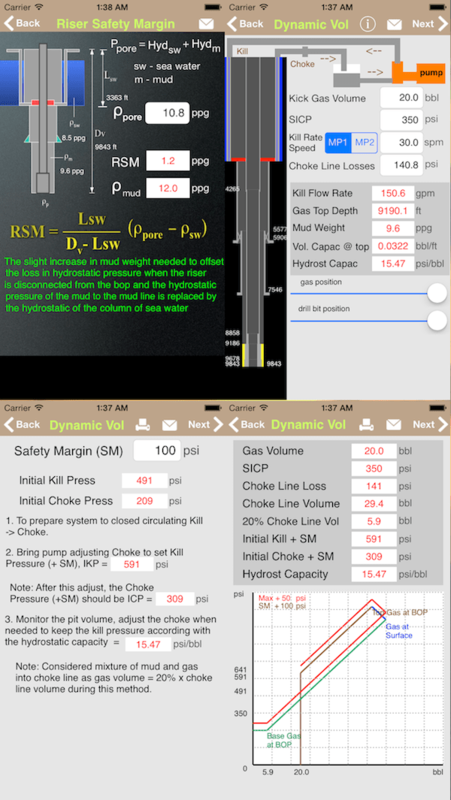 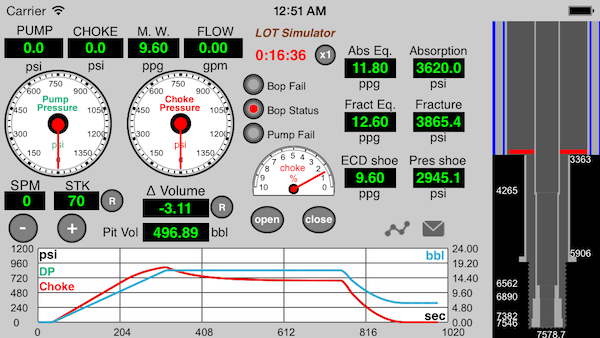 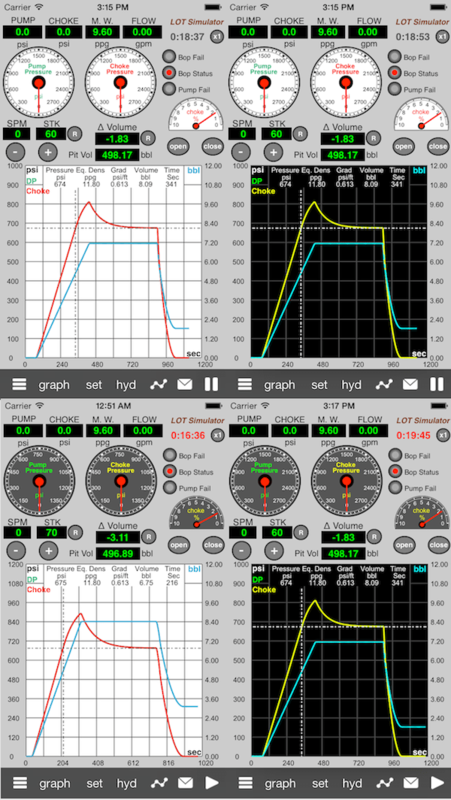 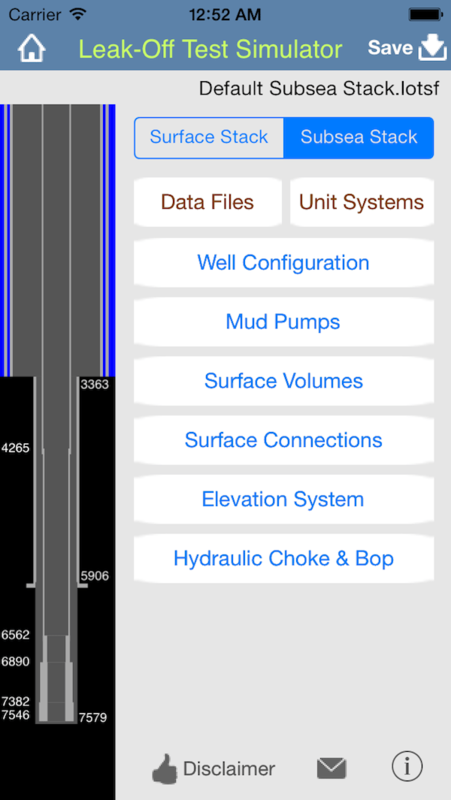 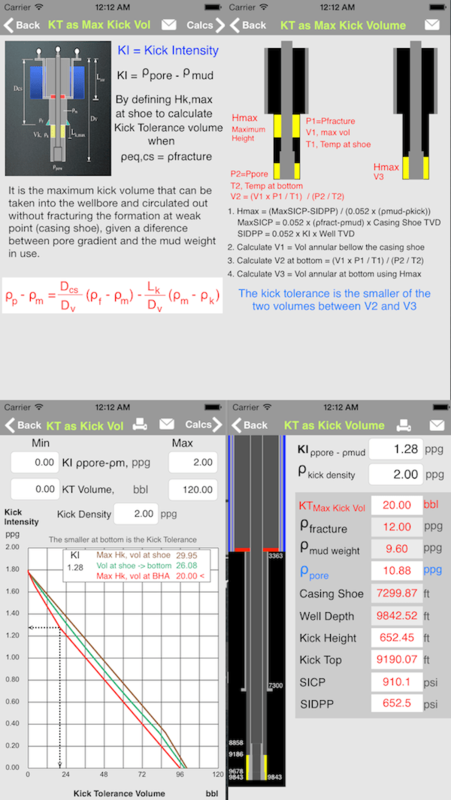 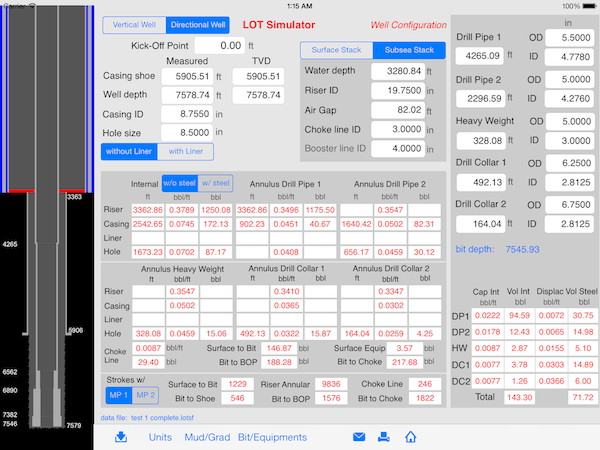 This app provides a graphical very useful tool for training of Technicians, Drillers, Toolpushers, Drilling Engineers, Students and others professionals of the oil & gas industry to simulate a leak-off test. 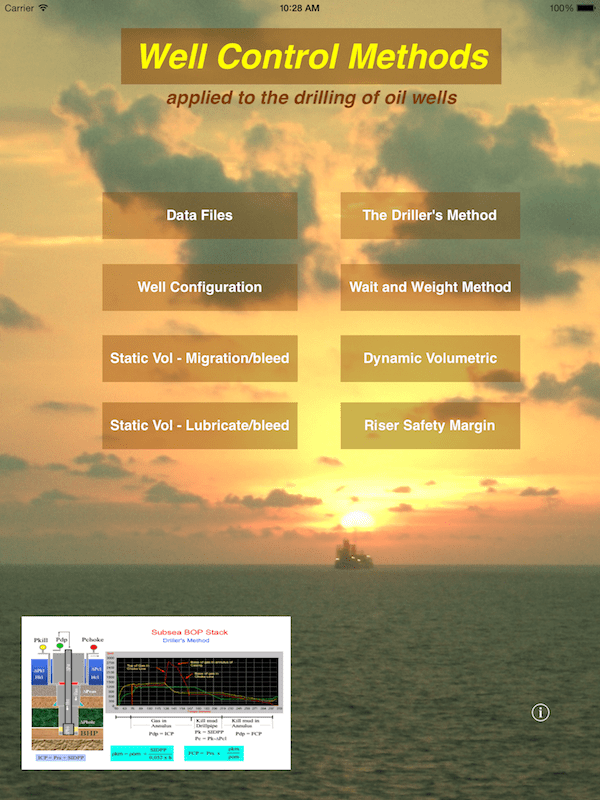 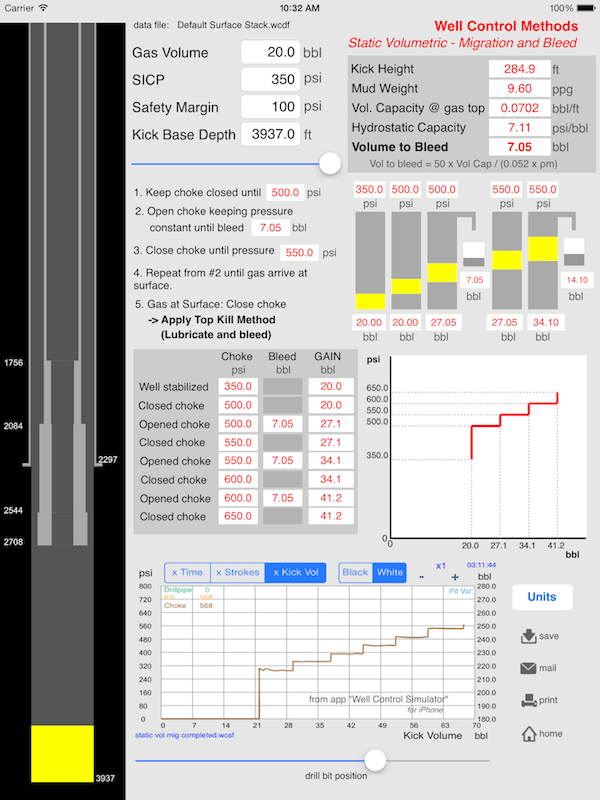 This full version is completely interactive and allows users to define a wide variety of parameters for oil wells and unit system, save data and more. 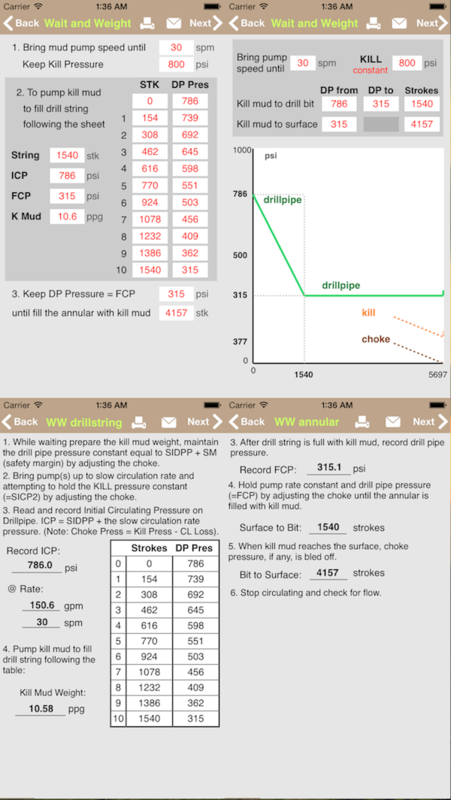 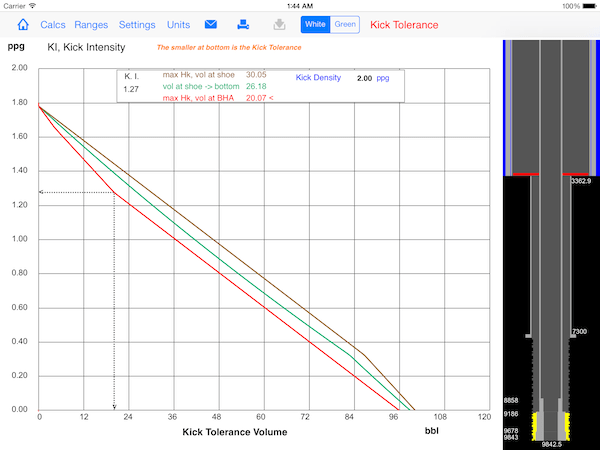 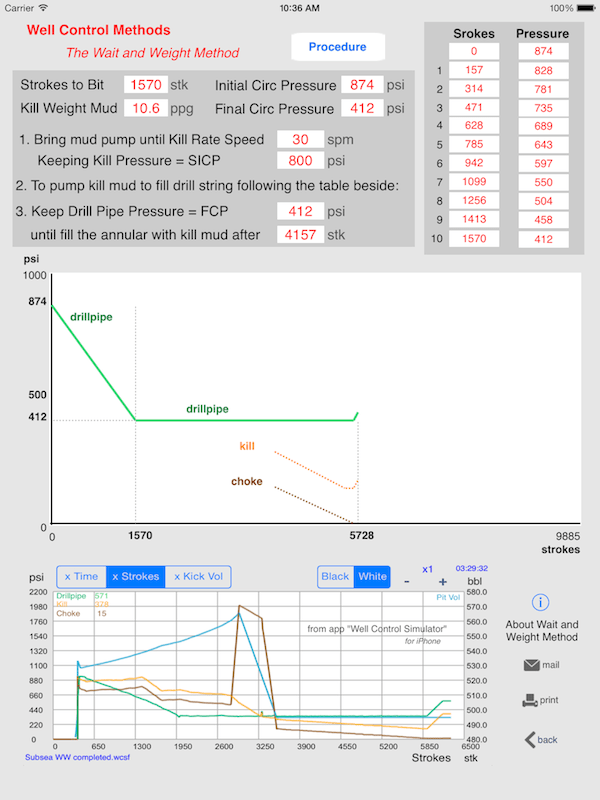 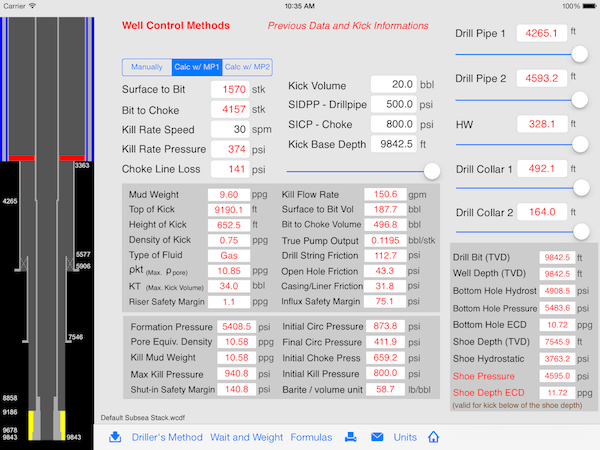 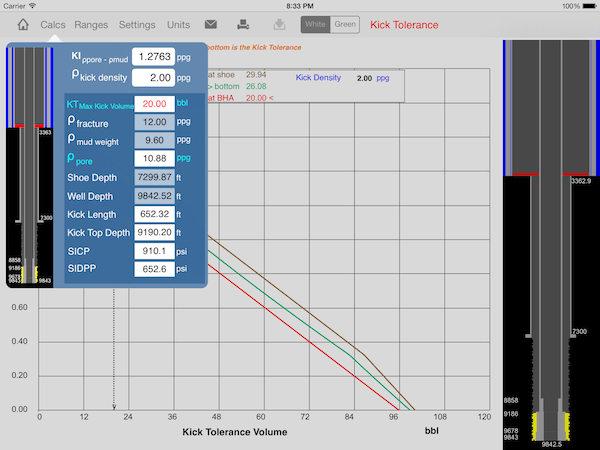 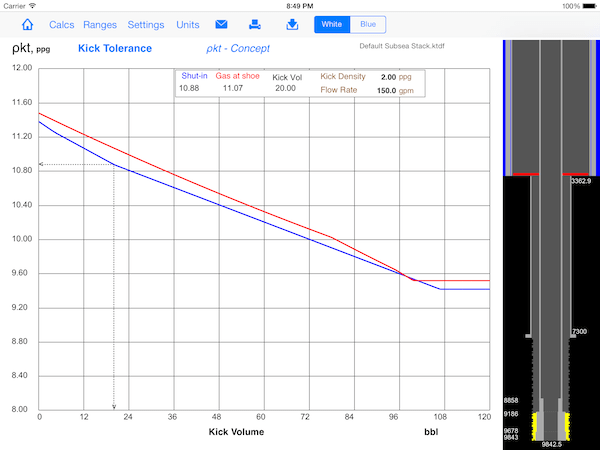 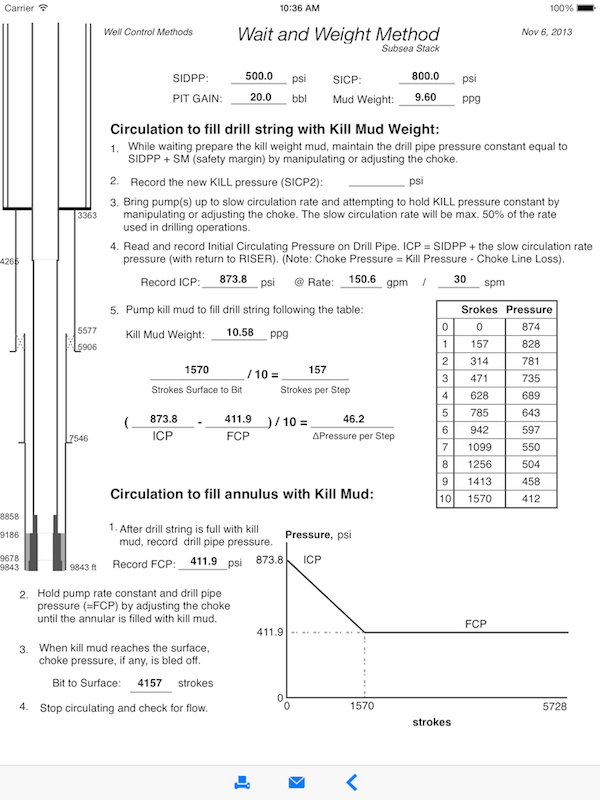 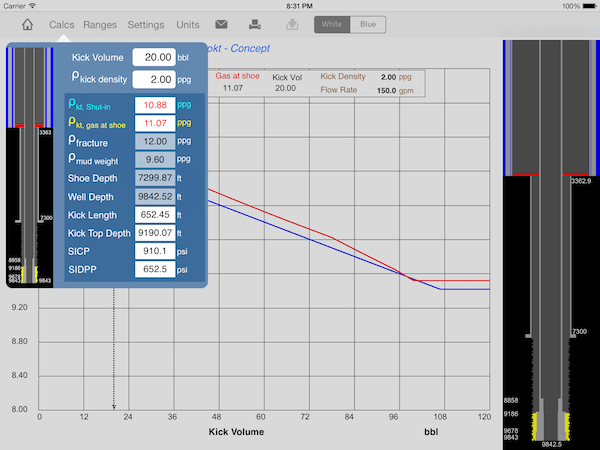 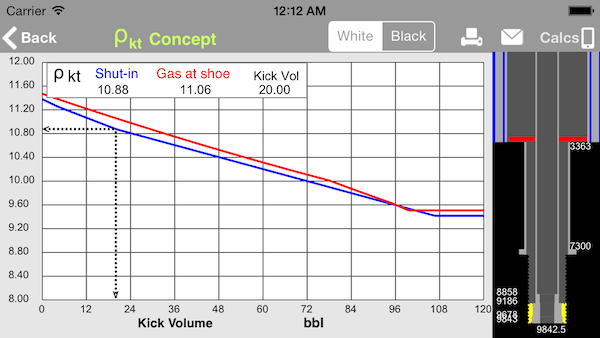 – For kill sheets, use another app “Well Control Worksheets” (iPad and Mac only).